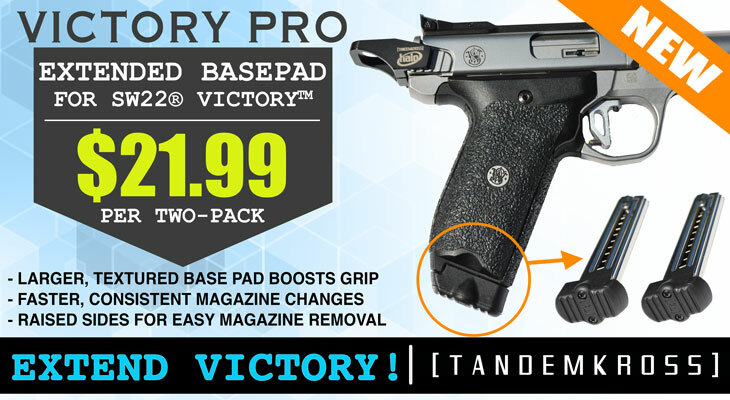 Whether you're competing in Rimfire Challenge matches or other competitive shooting sports, or simply want to improve the function of your SW22® Victory™, the new "VictoryPRO" Extended Base Pads from TANDEMKROSS are an ideal SW22 upgrade. 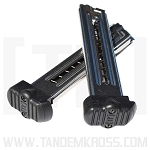 The TANDEMKROSS “VictoryPRO” Extended Base Pads for SW22® Victory™offer an oversized Zytel® grip to boost consistency of positive magazine changes. 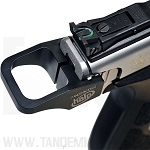 Should the magazine get stuck, lateral grip pulls of the SW22 magazine bumper allow for easy pulling from the magazine well. 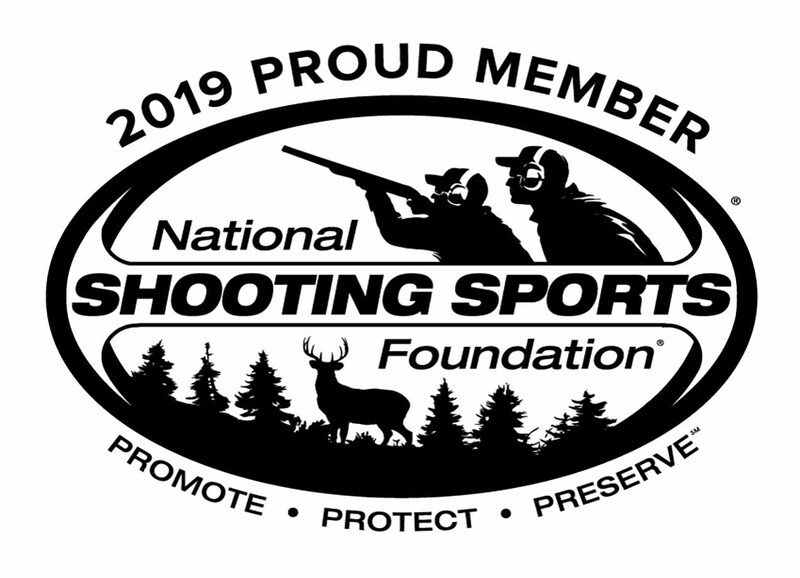 The magazine base pad is textured for improved grip, and makes it easier to make faster magazine changes in competition or at the range. 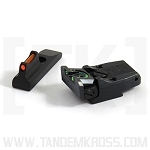 Never worry about loose mags again! 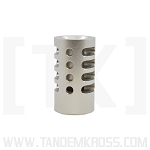 This drop-in SW22 Victory upgrade attaches to the bottom of the SW22® Victory™ factory magazine. 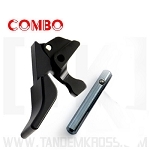 The installation does not require glue or gunsmithing and can be done in minutes. 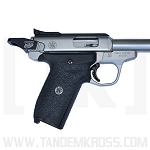 This simple Smith & Wesson SW22® upgrade is ideal for competition shooters or any Victory owner looking to improve the firearm’s reliability. 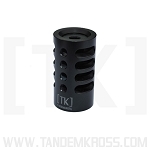 Interested in other TANDEMKROSS SW22 parts? 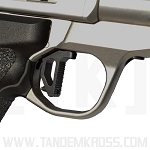 Be sure to check out our new "Victory" Trigger for Smith & Wesson SW22® Victory™ for a lighter trigger pull and improved trigger control.